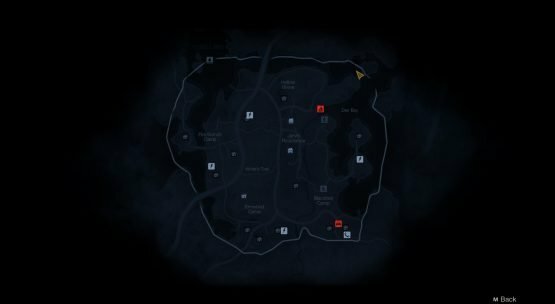 Gun Media has released a trailer for a new Friday the 13th map and character, releasing soon. The map will be the Jarvis House on Camp Crystal Lake, and you’ll be able to play as Jason IV, pictured above. The best part? This new map pack will be release on October 13, which is a Friday. Yes, the Friday the 13th content will release on Friday the 13th. There’s more media and information at the Friday the 13th website, if you’re interested. Friday the 13th is almost upon us, and the developers behind Friday the 13th: The Game are making sure to take full advantage, as the game will have a double XP weekend to celebrate the date. The company announced that starting next Friday, the game would be partnering up with Stack-Up, a charity that supports military veterans. The campaign was started yesterday and fans can donate now through October 15. While all that’s been announced for the game is the double XP weekend, it wouldn’t be surprising to see more content drop on Friday. The developers have been teasing the inclusion of a new map based on Jarvis House as well as the Jason from Friday the 13th: The Final Chapter for some time now, with Halloween right around the corner, it wouldn’t be a bad time to try and drop in some new scares. It looks like our Anthony Nash made a good guess! Friday the 13th: The Game is now available on PlayStation 4, Xbox One, and PC.